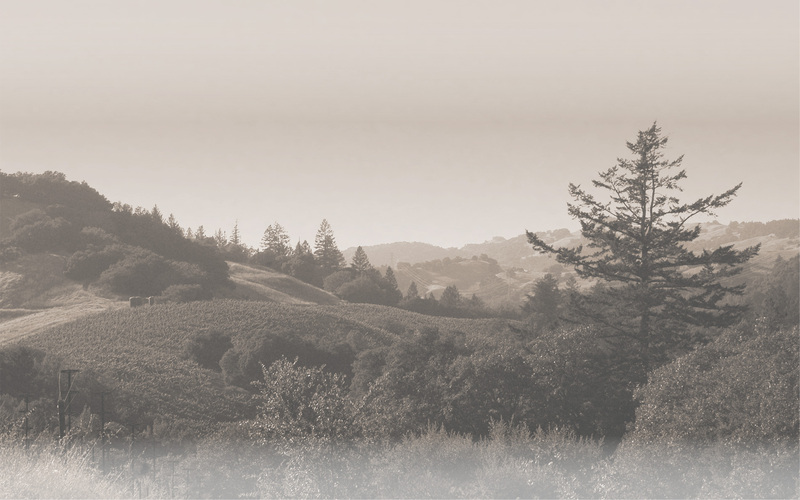 Viluko Vineyards now offers three membership programs. Each program features shipments twice each year, in the Spring and Fall. Members receive a mix of each of the six wines made from our Estate, quantities vary depending upon your program selection. When you becoming a member you are assured a sampling of each wine made from every vintage. Our productions are limited and made exclusively from the grapes we grow. Our portfolio includes four red wines: spectacular Reserve Cabernet Sauvignon, sublime Estate Cabernet Sauvignon, affordable and delicious Split Rock Cabernet Sauvignon, sumptuous Estate Malbec; plus two white wines: lovely Estate Chardonnay and succulent Estate Sauvignon Blanc. At Viluko we are dedicated to preserving the immense natural landscape that surrounds our vineyards and is an integral part of why we farm organically. We are graced with an abundance of California Natives that help to protect this delicate ecosystem. Their splendor is the inspiration for each program name. **You must be 21 years of age or older to purchase and receive wine. We love this majestic native tree for its dramatic beauty throughout the year. Birds of many types flock to its high branches covered in evergreen foliage and abundant red-orange fruit. The Madrone provides stability helping to prevent erosion along our dry and rocky slopes. • Invitation to the annual Harvest Celebration, complimentary admission for up to four people. This native shrub produces a profusion of red berries during the winter months providing food for coyotes and bears, mockingbirds and robins. Toyon flowers attract butterflies during the warmer months, and is fire retardant and drought tolerant. •	Two complimentary private tastings for up to four people in the Historic Split Rock Barn Tasting. Advanced reservations required. •	Invitation to the annual Harvest Celebration, complimentary admission for up to two people. Salvia means ‘to save’ due to its medicinal properties, but we are drawn to its irresistible flowers that draw many pollinators to our gardens and vines, yet detract deer and other pests. •	One complimentary private tasting for up to two people in the Historic Split Rock Barn Tasting. Advanced reservations required.